Labor are flag favourites but it’s in Bill Shorten’s footy-mad home state that he must kick goals if he is to seize victory on May 18. To do that the ALP must buck recent trends. In the past four federal elections in Victoria, only eight seats have changed hands, with the marginal seats of Corangamite, La Trobe and Deakin changing twice each. Published and private party polling suggests that this election could see a major change in Victoria. Both the Government and Opposition know this, which is why Victoria is receiving more attention than usual. Senior Liberals concede their challenge in the state is greater than anywhere else in the nation. But with the gap between the Government and Labor expected to tighten in the northern states as polling day approaches, Labor hardheads admit Victoria will become even more critical for Mr Shorten. Labor believes it should win at least three seats and “if the dam breaks”, another three or four Liberal seats could fall. Seats Labor would have never dreamed of winning — like Higgins, in Melbourne’s affluent Liberal heartland — are being actively targeted on the back of poor polling for the Liberals and the huge swings against them at the state election. Former prime minister John Howard dubbed Victoria the Massachusetts of Australia, because in recent years the state has been the most progressive in the country. 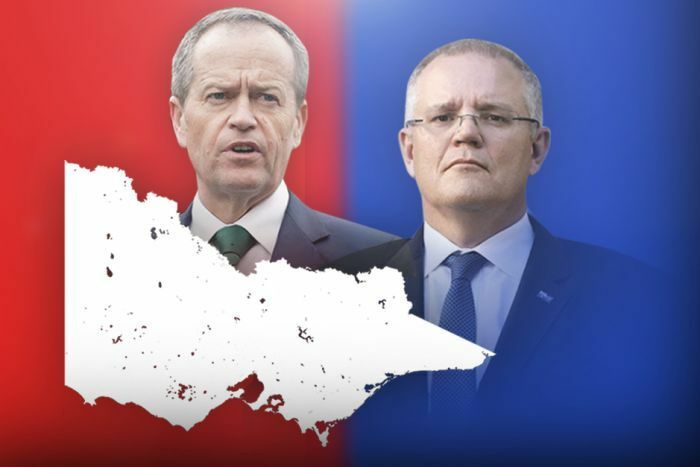 Monash University political expert Paul Strangio said in the past 14 federal elections, Labor has won the two-party preferred vote in Victoria a dozen times. The Liberal Party’s Victorian problems really blew up in August last year, when Malcolm Turnbull was toppled by the right-wing flank of his party. Socially Progressive Economic Conservatives (SPECs) who live in Melbourne’s affluent eastern suburbs — blue ribbon territory like Kooyong and Higgins — switched off the party in droves. The perception that the Liberal Party is moving further towards a loud form of conservativism, parroted by shock jocks and Sky News’s after-dark presenters, has damaged the party in Victoria and opened the door for Labor. Remember Home Affairs Minister Peter Dutton telling people Melburnians were scared to eat out at night because of African gangs? The quagmire on energy and climate policy that the Federal Government bogged itself in further damaged the Liberal brand. Premier Daniel Andrews’s thumping win unearthed a major problem for the Liberal Party. Many voters in the party’s heartland gave Mr Andrews’s agenda a tick while venting deep frustration at the Liberal Party. “They just f—ing hate us,” one despondent Liberal said in the aftermath of the state election rout last November. Dr Strangio said the big problem for the Liberals in Victoria was the shift to a more conservative form of politics. “The muscular conservatism of the contemporary federal Liberal Party is uncongenial to many of the more progressive traditional Liberal voters in the inner urban leafy suburbs,” he said. The state seat of Hawthorn in Melbourne’s east was lost by then-shadow attorney-general John Pesutto to John Kennedy, a 71-year-old ex-teacher living in a retirement village. Malvern, held by the now-Opposition Leader Michael O’Brien, saw a 10 per cent swing to Labor. The seat is home to postcode 3142, the second-wealthiest in the nation. Those seats sit within Kooyong and Higgins respectively, two of the most historically safe Liberal seats. The electorates have been held by former prime ministers including Sir Robert Menzies and Harold Holt and long-serving treasurer Peter Costello. 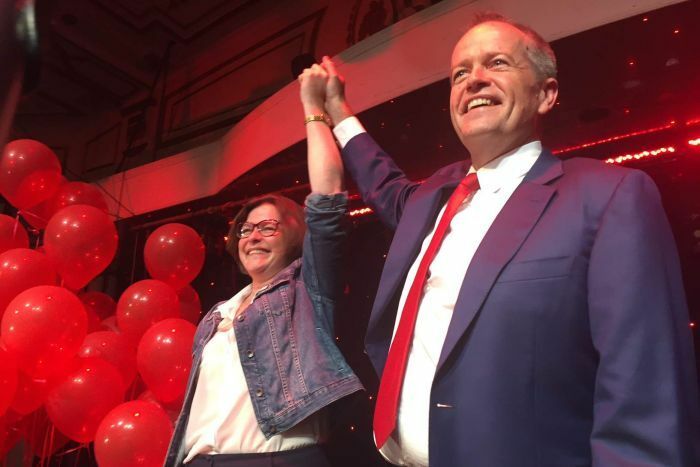 Labor will need big swings to pull off unlikely wins. 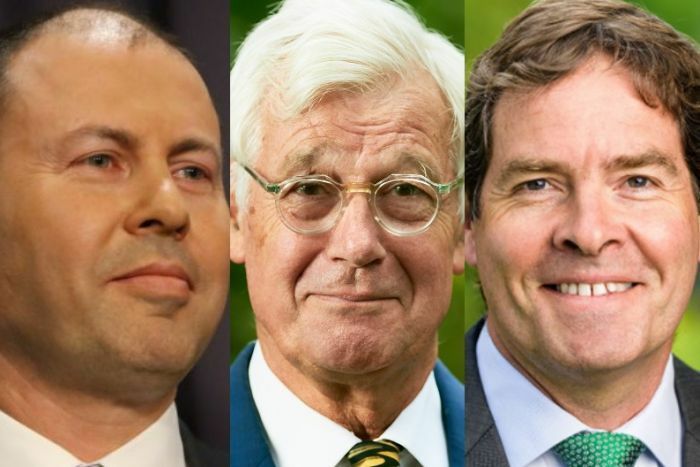 In Kooyong, Treasurer Josh Frydenberg faces multiple high-profile challenges from barrister Julian Burnside and ex-Liberal Party member Oliver Yates. While he is likely to hold on, the party is being forced to spend more resources defending his seat, rather than trying to save those with fragile margins elsewhere. The question will be whether that Liberal anger was sufficiently vented in November, an election held in the wake of the Turnbull turmoil. Six months on, will voters still be as angry with the Coalition? Will they warm to Bill Shorten as they have to Daniel Andrews? The ALP heads into this year’s election holding 18 of 37 seats in the state, and new boundaries have only increased its advantage. The federal redraw, needed to cope with population growth, has created a 38th seat, Fraser, in Melbourne’s west. ABC election analyst Antony Green said the electorate, named after the former Liberal prime minister Malcolm Fraser, will be a very safe Labor seat. Boundary changes also mean the Frankston-based Liberal marginal seat of Dunkley is now notionally Labor, while across the bay Liberal MP Sarah Henderson’s seat of Corangamite has a wafer-thin buffer of 0.03 per cent. It is near-impossible to find a Liberal who thinks the party can hold either of these two seats, even with the nearly $3 billion of train projects promised for Geelong, parts of which fall within Ms Henderson’s electorate. Chisholm, east of Kooyong and Higgins, is also on Labor’s radar. 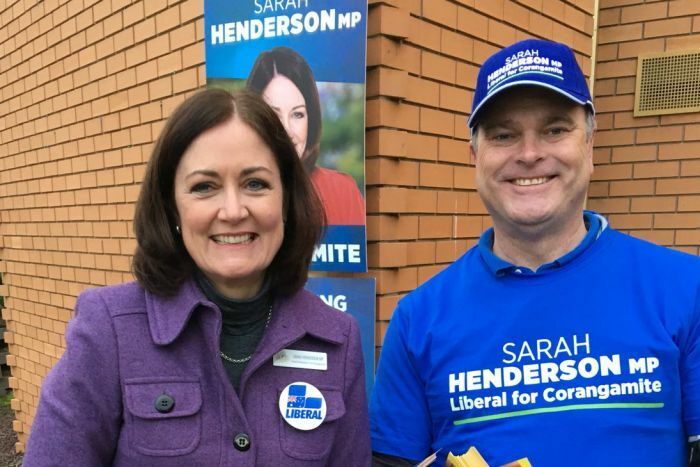 While it was won for the Liberals in 2016 by Julia Banks, she has since abandoned the party and is running as an independent in Flinders against Health Minister Greg Hunt. Even Flinders, with a 7.2 per cent margin is causing some headaches in Liberal ranks. Other seats Labor is eyeing off include La Trobe, Deakin and Casey. Here’s a look at the 38 seats in Victoria, with margins based on Antony Green’s analysis of the redistribution. 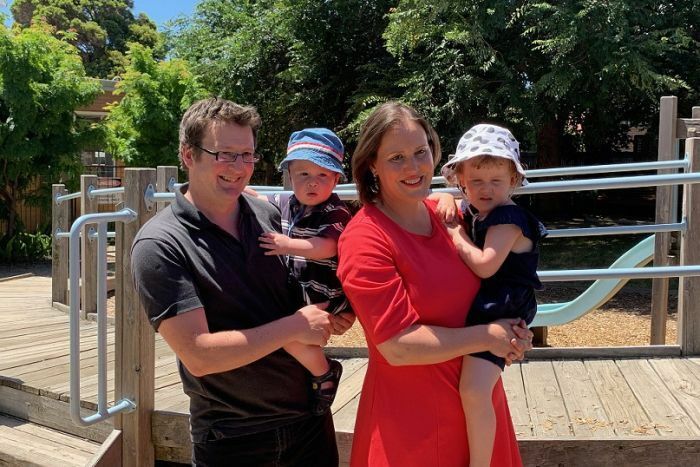 Corangamite: Liberal 0.03 per cent — It’s a tough ask for former ABC journalist Sarah Henderson to hold on. Dunkley: Liberal-held, notionally Labor 1.3 per cent — Rookie MP Chris Crewther is in big danger of becoming a one-term pollie. 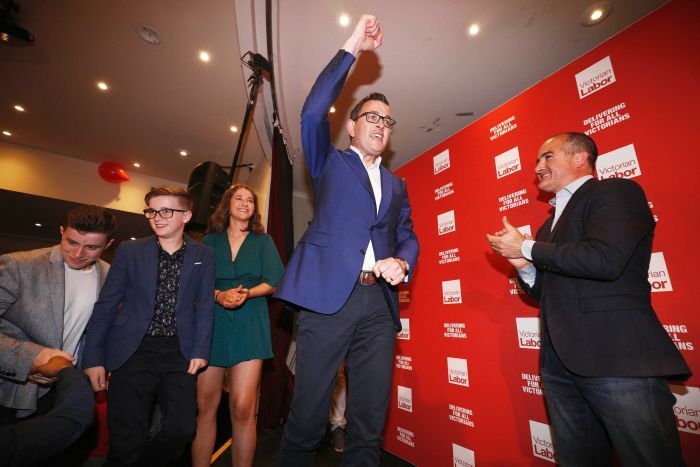 La Trobe: Liberal 3.5 per cent — Comeback MP Jason Wood is big on law and order and will be hoping to lock this seat up for another term, under significant pressure. Chisholm: Liberal 3.4 per cent — No incumbent running with Julia Banks’s defection from the Liberal Party. Labor and Liberal both have Chinese-Australian candidates in an area with a significant Asian population. Labor is well placed. Indi: Independent 4.1 per cent vs Liberal — Cathy McGowan is hanging up the boots and has anointed an independent successor. Is this an opportunity for the Coalition to get Indi back? Campaign resources are an issue for the Liberals. Macnamara (was Melbourne Ports): Labor 1.3 per cent — A three-horse race, which the Greens are going to make a big effort for. Labor has a new candidate, but aren’t too worried. Liberals bombed in the area at state level. Casey: Liberal 4.5 per cent — Speaker Tony Smith is well respected in Parliament but if Labor secures big swings he might be the one getting ejected. Deakin: Liberal 6.3 per cent — Dutton backer Michael Sukkar will be targeted for his involvement in the Turnbull coup. A strong local campaigner who knows he has to fight. Flinders: Liberal 7.2 per cent — This is a safe seat for Health Minister Greg Hunt but these are strange times for the Liberal Party. It would take a remarkable swing for Labor to win but Julia Banks as an independent complicates the contest. Higgins: Liberal 10.2 per cent vs Labor and 7.8 per cent vs Green — Kelly O’Dwyer isn’t standing, the swing at the state level against the Liberals was large and the Greens’ Jason Ball complicates the race. There may not be a result for days. 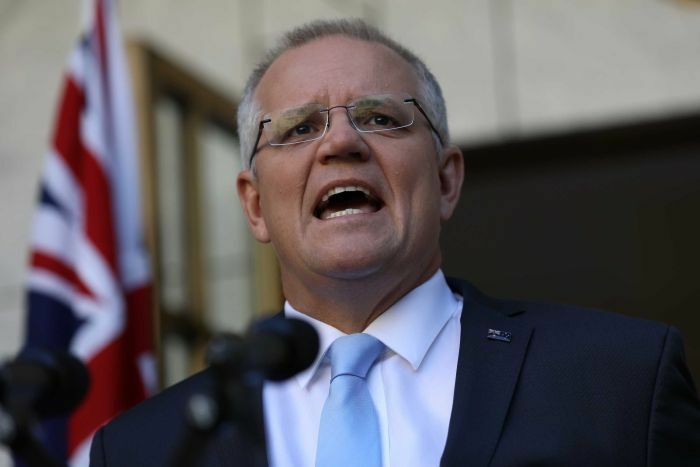 Kooyong: Liberal 12.8 per cent — The Treasurer shouldn’t have any problems, but he will have to put up a larger fight than usual. Aston: Liberal 7.6 per cent — Outer-suburban Liberal territory, SPEC problems are not as pronounced here. Minister Alan Tudge should hold on. Melbourne: Greens 19 per cent — Adam Bandt has built a fortress he should retain, but his party did suffer swings at a state level last year. Bendigo: Labor 3.9 per cent — The margin probably makes it look closer than it is. Lisa Chester is well placed for another term. Cooper (was Batman): 0.6 per cent Labor vs Greens — Once safe Labor territory, the seat has been under threat from the Greens for several terms. But internal problems and Ged Kearney’s campaign have put the Greens on the back foot. Menzies: Liberal 7.9 per cent — It has not gained the same attention as Higgins and Kooyong. Conservative Kevin Andrews should add to his 28-year career despite GetUp! targeting him. Isaacs: Labor 2.3 per cent — It is hard to see Labor suffering a swing against them in Melbourne’s south-east as swings were positive at the state poll. Wills: Labor 4.9 per cent vs Greens — Labor should hold this seat. Like in Cooper, the Greens’ efforts in Melbourne’s inner-north have been hampered by internal issues. Goldstein: Liberal 12.7 per cent — This is a safe Liberal seat, but polling has shown there are potential issues. It is highly unlikely to fall. Mallee: Nationals 19.8 per cent — Nationals territory but the incumbent MP Andrew Broad is leaving politics in disgrace. An independent MP won Mildura in the state poll and results in NSW point to a problem for the Nationals. Hotham: Labor 4.2 per cent — It is marginal on paper, but Labor is in the box seat.